Greeting Card Companies Looking For Artists? YES Flamingo Paperie will always review submissions by prospective artists for their greeting card designs. 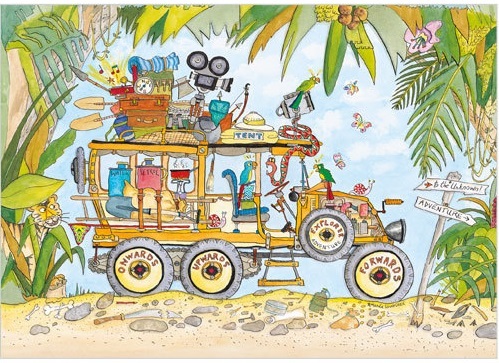 Flamingo Paperie is one of a number of UK greeting card companies looking for artists. Please do review the current published designs before submitting to check that your designs ‘fit’ within the established designs. 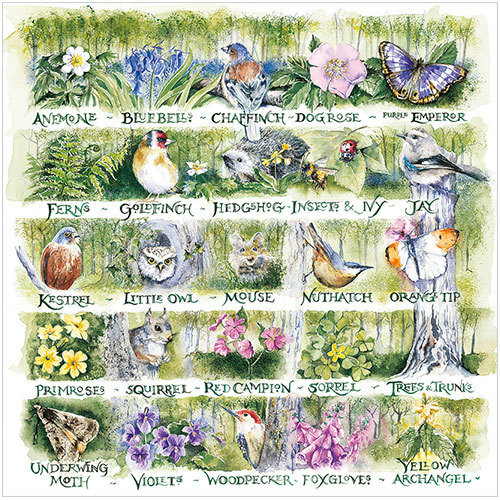 Click greeting card collage below for current brochure. Flamingo Paperie is looking to build upon the established Phoenix Trading reputation for excellent design and quality with regards to greeting cards. Their aim has always been to offer something different to that offered on the UK high street and the ‘big’ chains. Phoenix Trading always had an air of exclusivity and that is something that Flamingo Paperie aims to build upon. You can see some examples of Greeting Card Artists with Flamingo Paperie in another post on my love cute stationery blog. 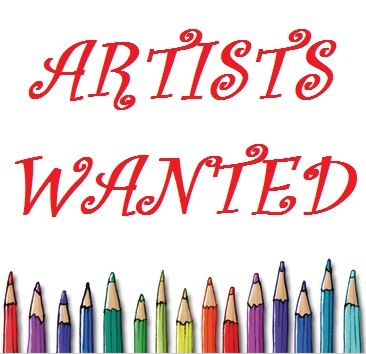 Prospective artists should email image files to the directors at info@flamingopaperie.co.uk with Artist Submission in the subject line. Please do tell them that you got the details re: submitting from Samantha Sullivan Independent Flamingo Paperie Partner. How much do greeting card artists earn with Flamingo Paperie? I need to update this as information is released. 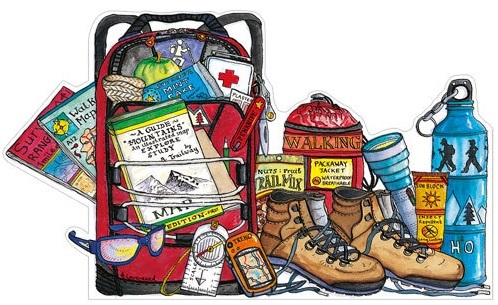 With Phoenix Trading artists earned £450 per licensed design. However, I believe that licenses are no longer offered for 3 years and therefore the fee may be reduced with Flamingo Paperie. 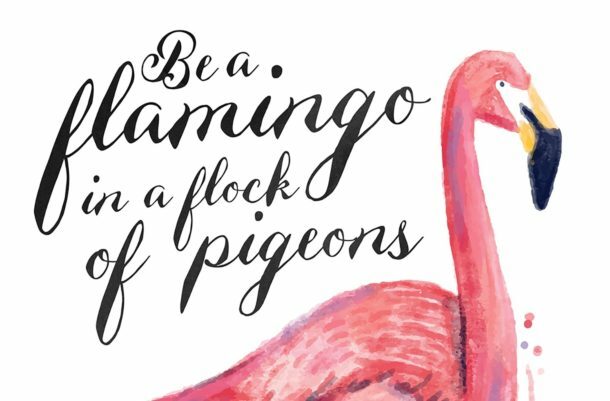 I promise to update here as soon as I have more information on how much you can expect to earn as a Flamingo Paperie greeting card artist. Phoenix Trading and now Flamingo Paperie are about a certain standard of artwork. The company prides themselves in artistic design. Quality and sale-ability are intricately intertwined.. Popular imagery with modern humour are combined timelessly with classic and ever popular designs. 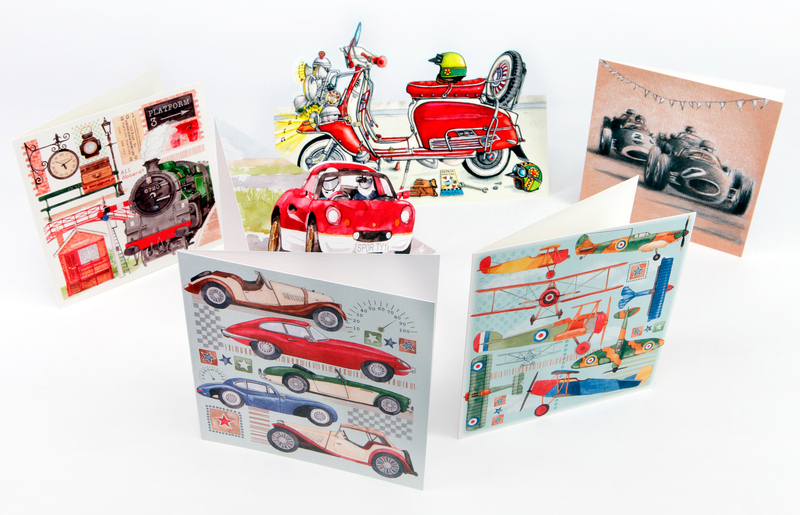 Flamingo Paperie will cater to numerous tastes in the greeting card market without ever compromising on quality. What criteria for artwork for greeting cards for Flamingo Paperie? So what designs are acceptable? 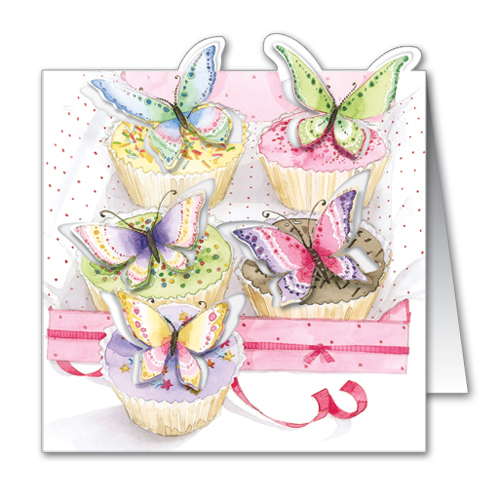 Bestselling designs are those that feature animals, especially butterflies and florals. Licensed characters were not accepted by Phoenix Trading and I fully expect that policy will continue with Flamingo Paperie. The main reason is to offer something different to the high street. 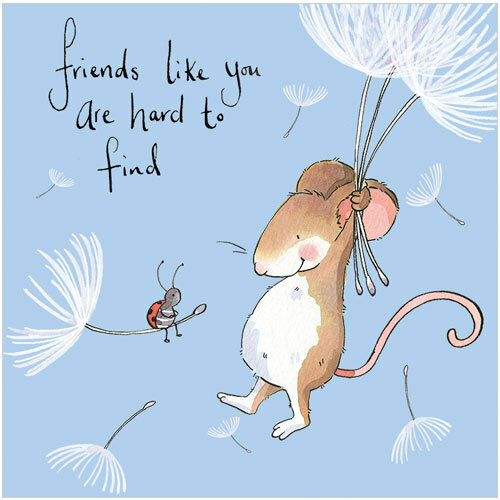 Flamingo Paperie greeting card designs are not sold in retail outlets in the United Kingdom but through a network of Independent Flamingo Paperie partners. I will update this section as more information is released from the company directors regards their criteria, license fees and terms etc. In the meantime scroll down for examples of previously published greeting card designs with Phoenix Trading.